Deep in the ripples of time and space an omniscient force condensed energy to a vibration slow enough to be understood by the five senses we posses. It cannot be described but it exists in everyone and everything we perceive as reality. Many people have tried to put the feeling of this force around them into words; the few who can called it Matter. 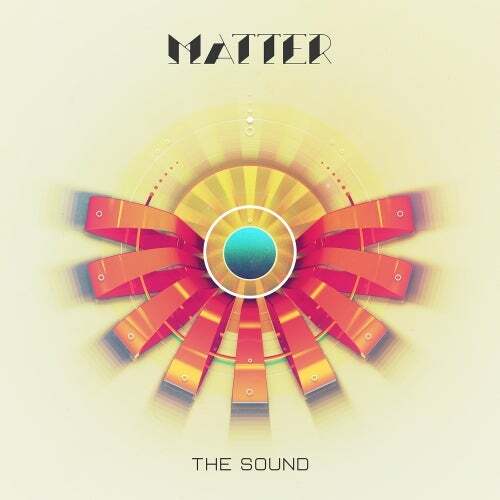 Matter already made his initial impact into the sound sphere with his tune Recognize being featured on ill.Gates Presents Class Of 808 Compilation which charted in the top 100 on iTunes. The Sound features Recognize as well as 2 more hard hitting Dubstep tunes as well as a Glitchy broken chill down on Fissure. The vibes throughout are pumping with a youthful energy that is bound to make some feat bodies bounce and some heads nod. Producer Dojo is an extension of the ideals started on The Class Of 808. ill.Gates has ongoing groups of producers as students through his ProducerDJ courses and the graduating students that are throwing down some awesome beats will be featured on the new appropriately named sub-label, Producer Dojo.